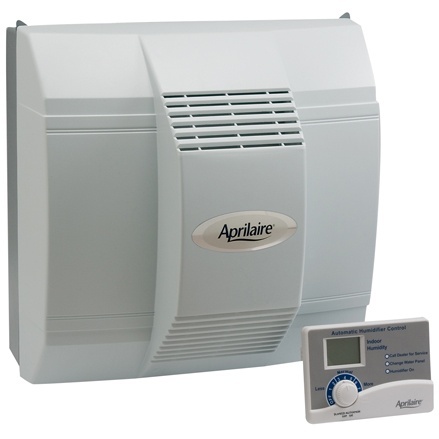 A.Borrelli Mechanical can provide you with a high-quality Aprilaire humidifier. 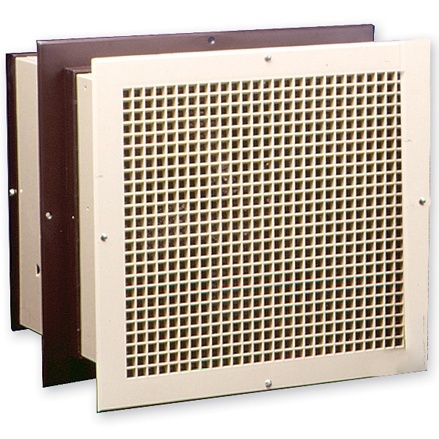 Humidity contributes greatly to the comfort of your home. When controlled carefully, humidity offers many proven benefits to your health, home and comfort. 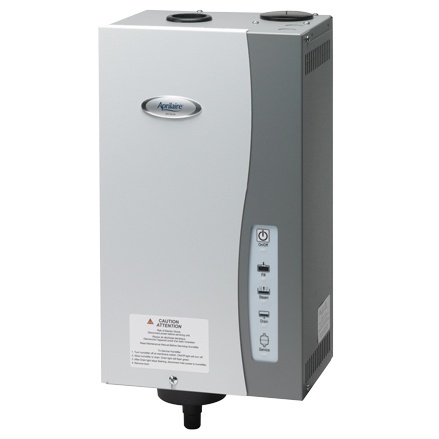 Humidifiers can also save you money. According to the EPA, every degree you lower your thermostat can result in 4% savings on your heating bill. With a humidifier, you won't need to crank your A/C unit. 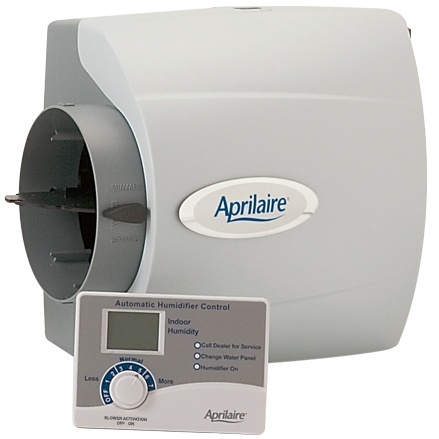 A.Borrelli Mechanical professionals install Aprilaire individual room humidifiers and whole house humidifiers.